A franchise that began way back in 2002 has returned with the creative minds and lead behind what made the original trilogy so great. A slight misstep in 2012, the Bourne franchise always delivered thrilling action and a storyline worthy of continuing in the correct way and that’s exactly what Jason Bourne (and the inevitable future entries) intends to do. 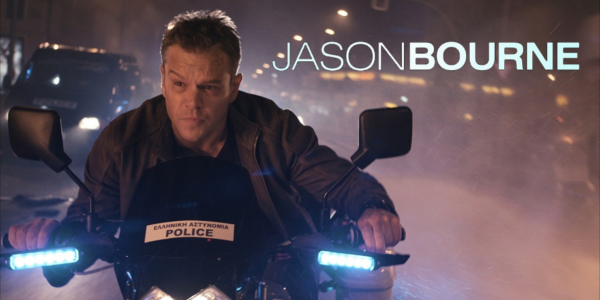 In a summer filled with disappointing blockbusters, will Bourne redeem it? It's been 10 years since Jason Bourne (Matt Damon) walked away from the agency that trained him to become a deadly weapon. Hoping to draw him out of the shadows, CIA director Robert Dewey (Tommy Lee Jones) assigns hacker and counterinsurgency expert Heather Lee (Alicia Vikander) to find him. Lee suspects that former operative Nicky Parsons (Julia Stiles) is also looking for him. As she begins tracking the duo, Bourne finds himself back in action battling a sinister network that utilizes terror and technology to maintain unchecked power. The return to an old franchise always runs the risk of feeling stale or un-original. When the first three all followed the same premise, the fourth film (not counting The Bourne Legacy) is most likely going to stick with what worked and that’s what Jason Bourne does. The initial set-up involving a classic revenge story is intriguing enough to carry the film, yet it insists on developing an uninteresting story about Internet privacy and the government’s role in that. Every time it’s mentioned, the plot device slows the narrative to a halt until Bourne is back to punch something. That is one of the better aspects of Jason Bourne; the performances. Matt Damon is Bourne at this point and his continued stoic but intense performance makes the character what he is. And bringing in actors like Alicia Vikander and Tommy Lee Jones only add to what Damon is able to do. Vikander is wonderful in anything she has been in lately and works as the morally ambiguous government agent that’s clearly in place for future installments. Jones gets some great lines in and becomes a convincing villain for the overarching theme. Also making an appearance is Vincent Cassel, who is criminally underused as a fellow assassin after Bourne for personal reasons. 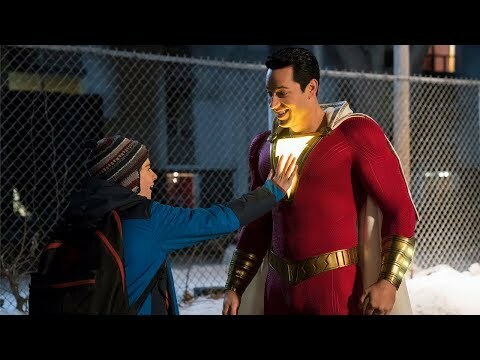 And while all of these performances are pretty great, the motivations for their characters either don’t make sense or shift at odd times, making the whole thing jarring at times. Ultimately, Jason Bourne feels like a very clichéd action movie for the first two acts. The third act and finale end the film on a high note, but everything leading up feature faulty dialogue and questionable decisions. The action is still superb with Paul Greengrass back at the helm, even with the return of his classic shaky cam style. A motorcycle chase through a riot is truly the most intense of the three big action set pieces and seems to carry more weight than the others. Overall, Jason Bourne is just a good action movie, and that’s disappointing. When your predecessors make up one of the greater action trilogies, the pressure is certainly on to be great and Jason Bourne just doesn’t reach that point. The performances are sound but the clichéd and often-uninteresting story weigh the good aspects down. The film is not bad but when compared to what it could’ve been, or even should’ve been, Jason Bourne just can’t break past average. 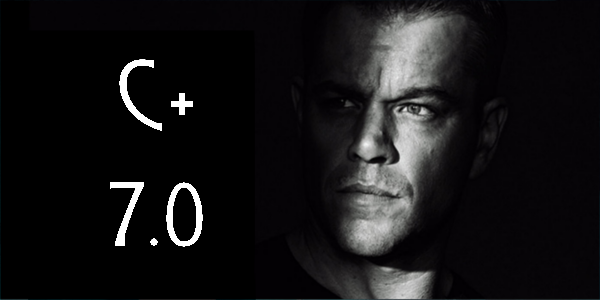 So what did you think of Jason Bourne? Have you seen it and does the change in the title format bother you as much as it does me? Subscribe, share, comment below and as always return to I Am Sam for weekly reviews and insight.